This is yet another creaky old film that has not held up well at all. 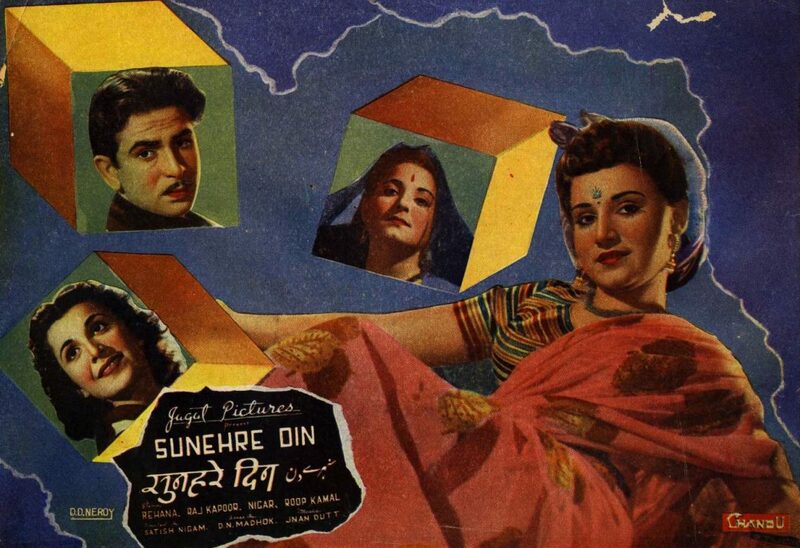 A stupid, insufferable story with an equally unimaginative screenplay, Sunehre Din makes for tedious viewing today. If there is anything to talk about at all in this film, the only note of interest is to see that at least the women here have a mind of their own unlike stereotypical Bollywood bimbettes. When the love triangle develops, it is they who initiate events and go through the I-sacrifice-for-you routine to try and resolve the triangle, while the man merely impotently (and conveniently) pleads how helpless he is caught between the women and that he cannot do anything. The film, written and directed by Satish Nigam, was made when Rehana, the original jhatka queen and darling of the ‘chavani class’ (as the front benchers were called), had become a star but Raj Kapoor was still finding his bearings, both as actor and filmmaker. 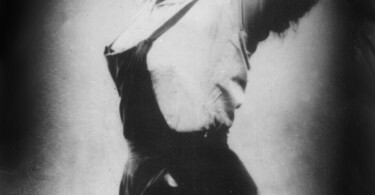 Thus, the film sees him in strictly supporting mode to Rehana. The acting is stagey, unintentionally funny and often even unbearable. Rehana’s eye-rolling antics and funny faces in the name of acting and Nigar Sultana’s so-loud-till-it-hurts tomboyish routine often make one cringe. Raj Kapoor is easily the most bearable actor in the film. Defeated by the inane script and a wimp of a character, he still shows early glimpses of his brand of Chaplinesque humour, later fully developed in films like Awara (1951), Shree 420 (1955) and of course, Jagte Raho (1956). Gyan Dutt’s music too is decent enough but fails to lift the film any higher. 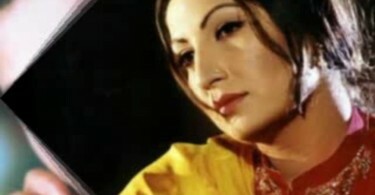 About the only really hummable number is the light-hearted picnic song, Hum Mast Dilon Ko while the Mukesh-Shamshad Begum duet Maine Dekhe Hain Jag Ke Reet Mein is melodious enough. All in all, Sunehre Din is avoidable, unless you’re one of those old Bollywood film admirers who must see every old black and white Hindi film and even then, Sunehre Din is not a very good viewing experience.